​The readymade – a mass-produced object displayed within an art context – undermined notions of authorship and rejected the manual in favor of a conceptual approach. 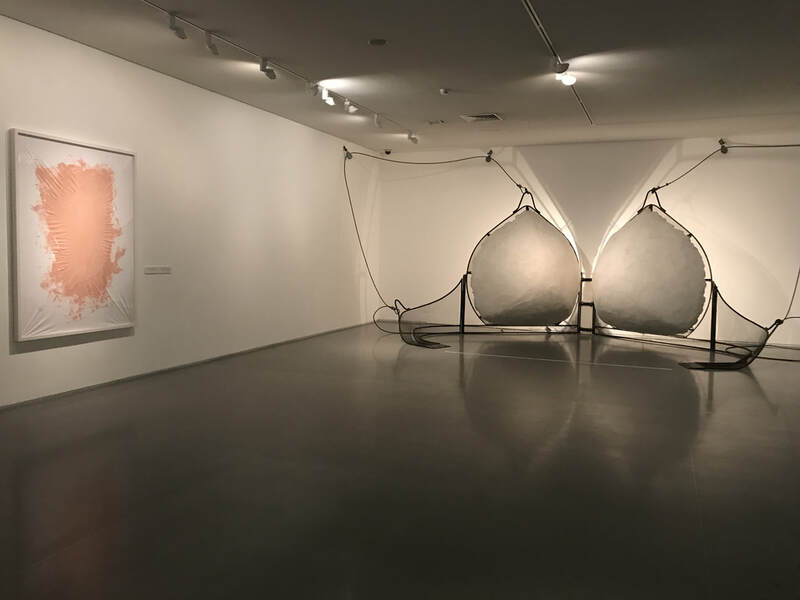 Introduced by Marcel Duchamp and the Dada movement a century ago, the provocative, imaginative use of everyday materials continues to influence art up to the present. From the late 1950s onwards, the readymade took on a life of its own and was continually redefined. Drawn to found or industrial objects, artists incorporated alternative materials into their works, merging reality and art in a forceful, sometimes brutal, manner.